Lockwood, the new tenant of Thrushcross Grange on the bleak Yorkshire moors, is forced to seek shelter one night at Wuthering Heights, the home of his landlord. There he discovers the history of the tempestuous events that took place years before: of the intense passion between the foundling Heathcliff and Catherine Earnshaw, and her betrayal of him. As Heathcliff’s bitterness and vengeance is now visited upon the next generation, their innocent heirs must struggle to escape the legacy of the past. Emily Bronte lived from 1818 to 1848. 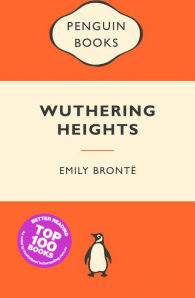 Although she wrote only Wuthering Heights and about a dozen poems she is accepted as one of the most gifted writers ever. Perhaps the intensity of her writing grew out of the extraordinary pressures of her home life. Emily's mother died when she was three and she lived with her four sisters and one brother in a bleak, isolated Yorkshire village – Haworth. Her father doted on his only son, Branwell, and expected little from his daughters – they surprised him while Branwell wasted his life and died an alchoholic and drug addict. The girls suffered dreadfully at a cheap boarding school, the oldest two dying of malnutrition. Emily, Charlotte and Anne were brought home just in time but Emily never lost her terrible fear of institutions and of being closed in. The sisters later became governesses to help support Branwell, seen by their father as a future great artist. They also began to publish their writing, under male pen-names as there was much prejudice against women writers. 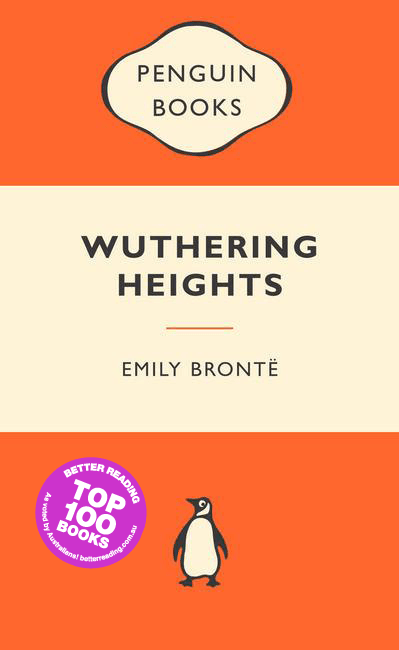 Their first book, a collection of poetry, failed but Emily's novel Wuthering Heights, was highly acclaimed and is still widely read today. Emily seldom left her home village yet produced one of the most powerful novels of the inner self ever written. She caught a cold at her brother's funeral in 1848 and died a few months later.